What are Inlays & Onlays? If you have been experiencing tooth damage or decay, your dentist may recommend you have an inlay or onlay procedure. Inlays and onlays are a unique approach to restoration that involves bonding a restoration to a tooth in a manner that strengthens the tooth, rather than weakening it, as is generally the case with some other restorative approaches. Dental inlays are prosthetics made with ceramic or porcelain, although gold is another material option. The inlay is placed inside the grooves of the biting area or indented top surfaces of your tooth. These inlays effectively restore the strength of your tooth, which makes it easier for you to bite down and chew. In addition to restored strength, dental inlays also improve the general aesthetics and overall appearance of your mouth. Onlays are used for patients who have experienced more loss of tooth structure. Onlays are made from the same filling as inlays and extend to the cusp of the tooth. Once the onlay has been set properly, patients will find that they have regained a great deal of their strength, which will allow them to be better able to chew and bite. Nearly all patients are candidates for inlays and onlays. At Brook West Family Dentistry, we are committed to providing our patients with the care and support they need. If you are scheduled to have this procedure or have any questions, please contact our staff to see if inlays and onlays are right for you. We are proud to provide one-of-a-kind personalized care that is tailored to your unique needs. The process involved in having an inlay versus an onlay procedure are nearly identical. During your initial appointment, the dentist will remove the decay from the affected tooth. Once they have properly assessed the severity of the damage, they will determine whether you would be better suited for an inlay or onlay. When they have settled on which one is most appropriate, they will make an impression, which will then be sent to the lab. You will then set up a follow up appointment, during which your dentist will check the fit of the inlay or onlay. 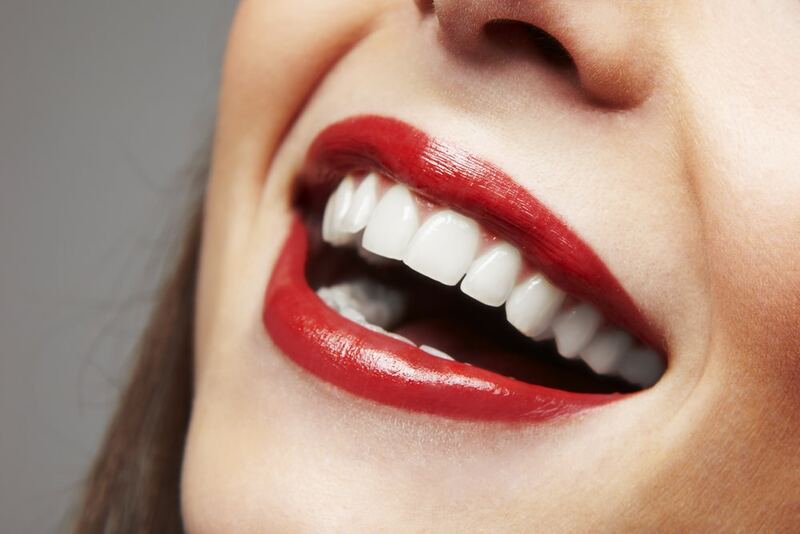 Finally, when they are satisfied that it has been correctly fitted, your dentist will complete the placement process. There are many benefits to having an inlay or an onlay placed, instead of other options like a crown or a filling. They are comfortable and fit extremely well, which makes it much easier to keep the area around it cleaner and avoid future decay. Inlays and onlays also preserve more of your natural healthy tooth. While these are important benefits, inlays and onlays are not always a better option than crowns. Your dentist will generally encourage inlays and onlays when you need to replace less than 50% of your tooth. If the area your dentist is attempting to restore is greater than 50%, then inlays and onlays may not be your best option. Be sure to discuss what option is right for you with your dentist at your appointment. It is not uncommon for patients to experience some numbness or irritation following this procedure. Avoiding hot or cold beverages, along with eating sticky foods will help limit this discomfort. As soon as the discomfort and numbness have subsided, dramatic changes to your diet and or eating habits will not be necessary to properly maintain the inlays and onlays. Be sure that you maintain good dental hygienic practices by brushing and flossing at least twice daily, and continue scheduling your dentist appointments every six months. These checkups are especially important, because they will give your dentist the opportunity to monitor the health of your teeth and potentially warn you of developing decay which can lead to a root canal or even tooth removal. As is the case with most dental procedures, what and how much of your procedure will be covered will ultimately be determined by your specific insurance plan. Still, many insurance plans cover inlays and onlays procedures, although they may not cover the entire cost of the inlays and onlays. If you are not currently covered by an insurance plan, or if you have any questions about payment options, please contact our staff who will be happy to discuss your options with you. At Brook West Family Dentistry, we are committed to building positive, long-standing relationships with our patients. The way we achieve this is by using state of the art technologies, compassionate and carefully planned services, high-quality work, and personalized care that always places the needs of the individual client first. If you would like to meet our team, take a tour of our facilities, or discuss your procedure with our knowledgeable staff, please let us know. Having an inlay and onlay procedure can make a remarkable difference in the lives of those with damaged teeth. Scheduling your appointment for inlays and onlays is your first step towards a confident, healthy smile. 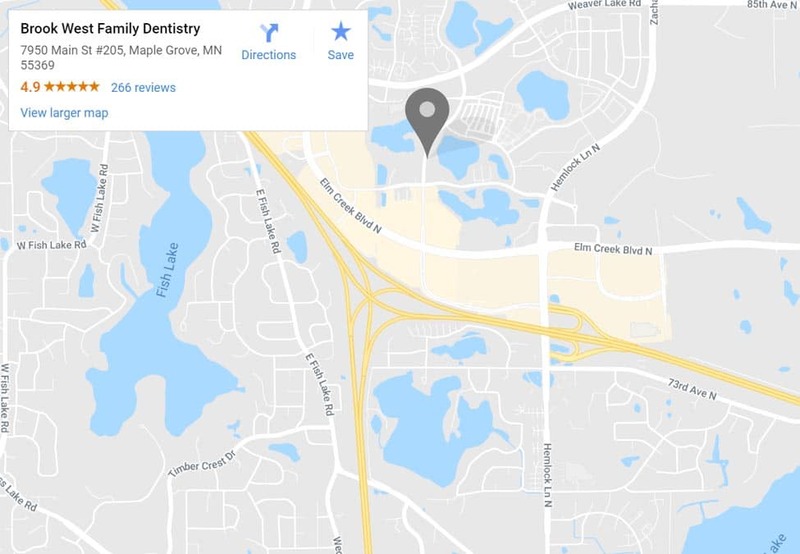 To begin your journey towards the perfect smile, please contact us to set up an appointment for inlays and onlays at (763) 561-2273. At Brook West Family Dentistry, we are passionate about your smile and committed to providing you with the quality care you need! We offer comprehensive care for all your dental needs, from dental cleanings to full cosmetic dentistry we work improve your smile. CEREC (Chairside Economical Restoration of Esthetic Ceramics) is a procedure that involves taking scans of your teeth and using those scans to construct a ceramic prosthetic crown, inlay, or onlay restoration. 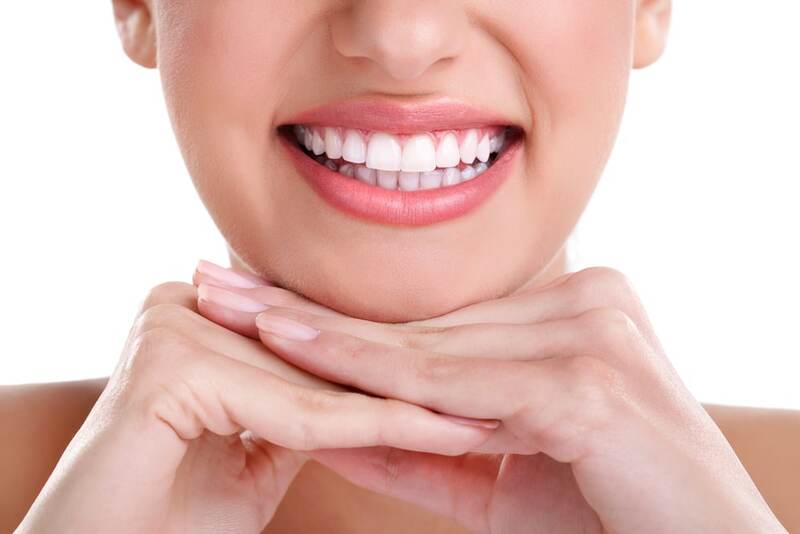 Dental implants are the closest replacement to a natural tooth and they are designed to allow patients to complete their smile and begin chewing and biting like they used to. Dental implants also help maintain the integrity of the jawbone, and actively save the jaw from additional bone loss. Sedation dentistry refers to the sedation of a patient during a procedure. There are various forms of sedation that a dentist may choose from, and there are different levels of sedation dentistry.